Smash Bros Ultimate is finally here, bringing together iconic characters from all corners of gaming history. There are a heck of a lot of fighters this time around, 74 in fact (and that's not counting Echo Fighters). To help you ease back into the groove, and for those looking to pick their first Smash character, we've been putting together character guides on every single fighter. In this Super Smash Bros Ultimate Mr Game & Watch Guide we'll be looking at one of the strangest characters in the game-Mr Game & Watch. We'll cover the moves, changes, Final Smash, and variants for the character and keep you updated with how it plays/handles. For a look at the other fighters in Super Smash Bros Ultimate you can head over to our Super Smash Bros Ultimate Characters hub. There's an ever-growing list of guides on every fighter in the game, so be sure to check back regularly to see if your favorite has been covered. Next up on our quest to cover every single fighter in Super Smash Bros Ultimate, we have Mr Game & Watch. He's a bizarre little fellow, and notoriously tricky to master. Not only that but there have been several changes since his last appearance, so we'll need to take a look at that as well. Let's see what's what. 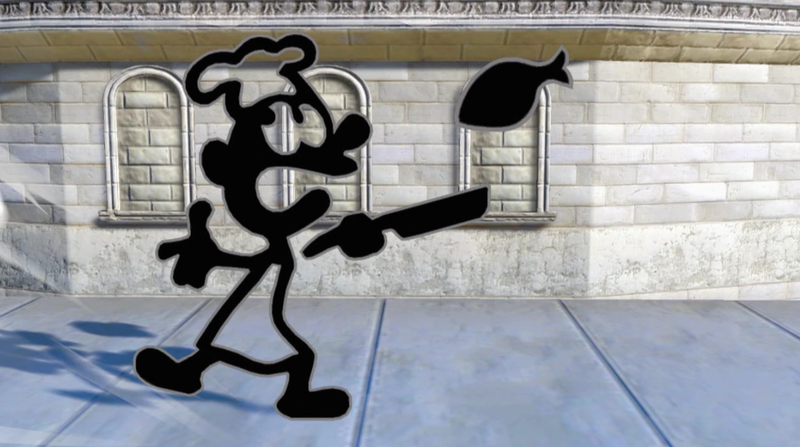 Mr. Game and Watch is definitely one of the stranger fighters in Super Smash Bros. Ultimate. In the table below, you can find a full list of all Mr. Game and Watch fighting moves. Several animations have been tweaked, including jumpsquat, walking, Up smash, and Oil Panic. There's a new forward aerial involving dropping a bomb. Neutral aerial does less damage. 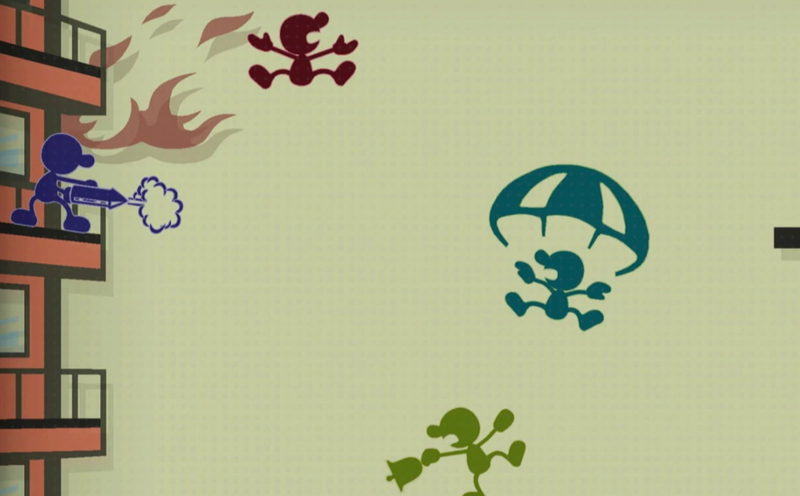 Mr Game & Watch uses the same Final Smash as in SSB4. It's called Octopus, and involves summoning a giant octopus that pulls enemies offscreen. The animation is slightly different this time around, especially the pulling characters part. You can see Octopus in action in the trailer embedded above. Mr Game & Watch can be selected in a range of different colors. These include red, light green, purple, blue, light blue, dark green, and white. This is mainly to distinguish between multiple players using the same fighter, though keep in mind that Mr Game & Watch does switch forms with certain attacks. That's everything you need to know about Mr Game & Watch in Super Smash Bros Ultimate. For more info on the game, head over to our Super Smash Bros Ultimate Guides Hub. There's trailers, a full character roster, a look at the Ridley amiibo, and more.